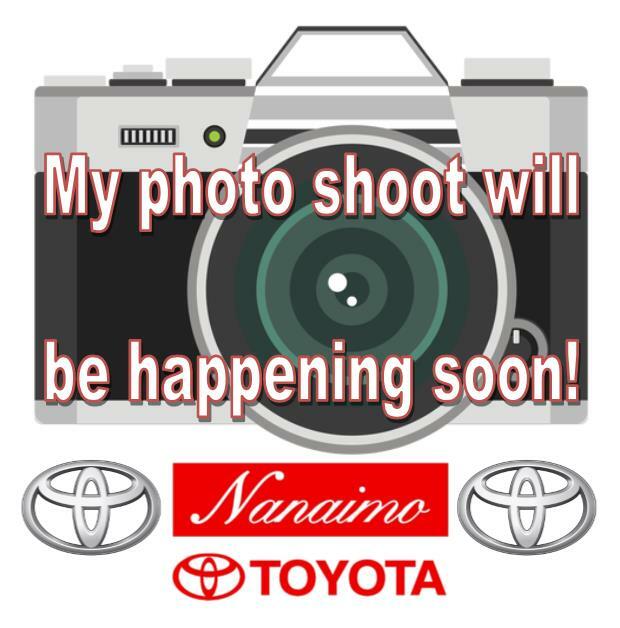 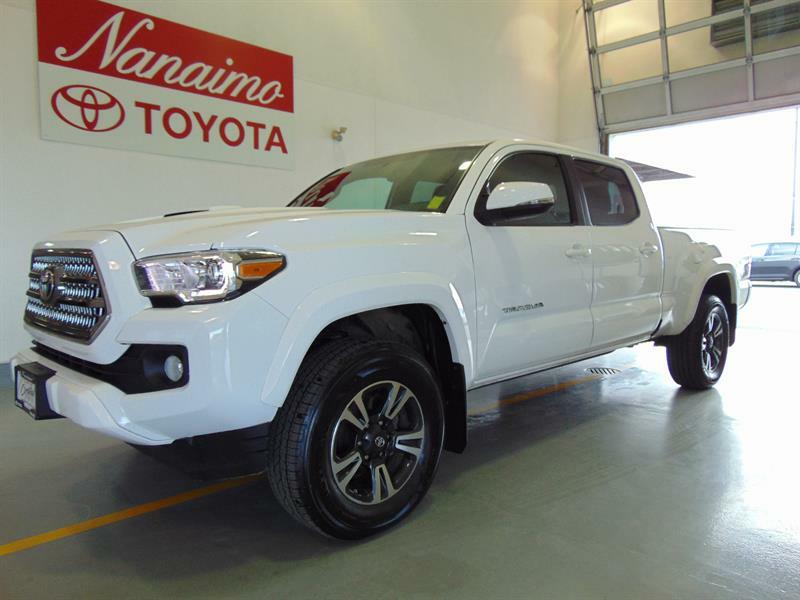 Used inventory - Nanaimo Toyota - Page #4 . 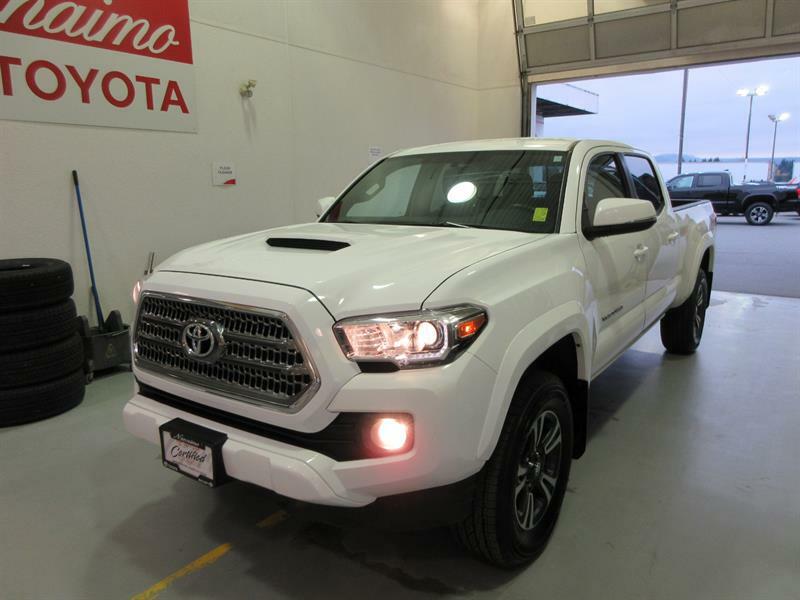 Island truck, well-equipped for your island adventures: Back up camera + sensors, leather, nav! 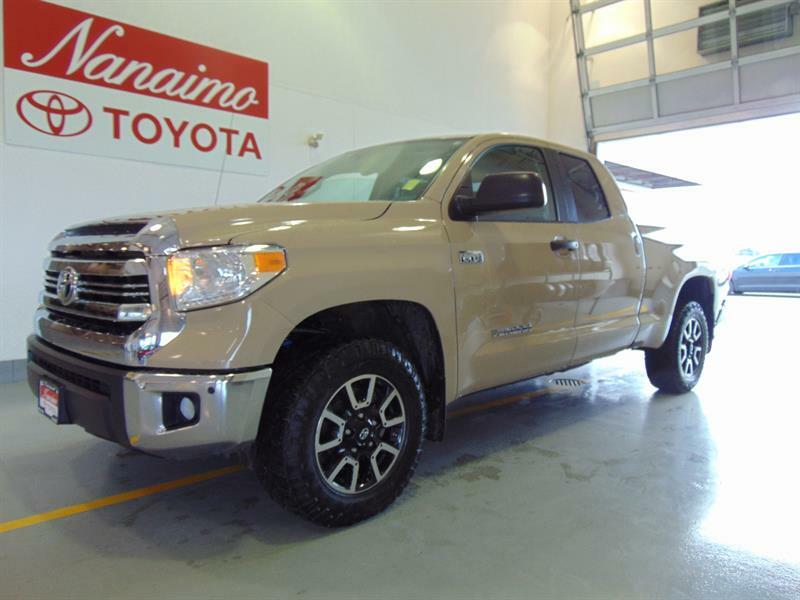 RARE FIND: QUICKSAND TUNDRA! 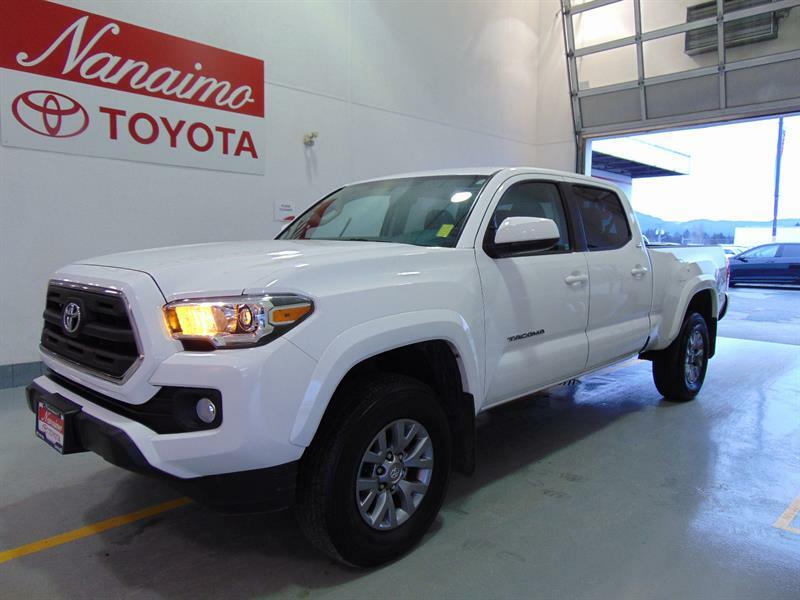 WELL-MAINTAINED, AFFORDABLE, VERY CAPABLE ISLAND TRUCK! 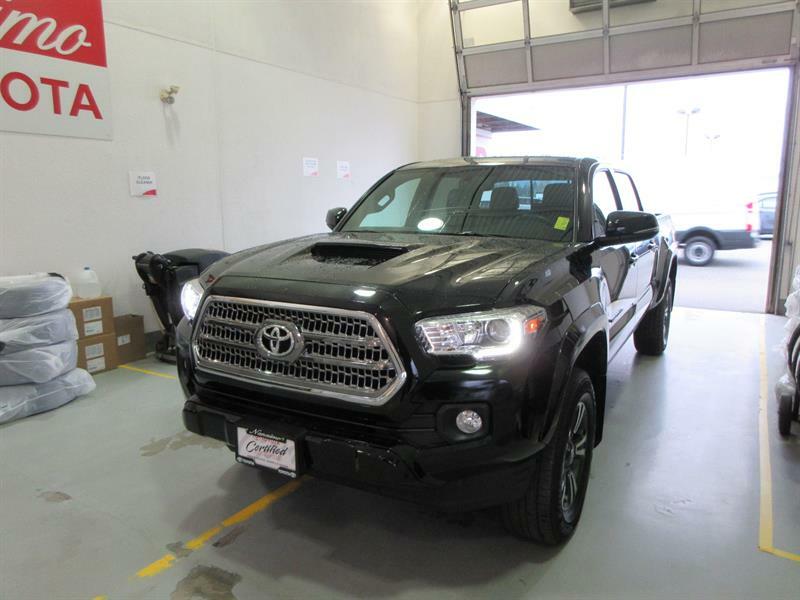 Well equipped crew cab truck: Back-up camera, fog lights, power seats, tow pkg w/ brake controller!